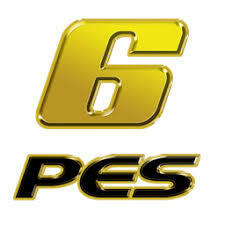 PES6AREMA.COM - Pro Evolution Soccer 6 or Winning Eleven 10 is the legend of soccer game, this game is never dies, always release the latest updates even though not from the official update. Many patch makers make this game not inferior to other Pro Evolution Soccer series. Therefore PES6AREMA.COM will share Pro Evolution Soccer full installer, which can be download and install easily.